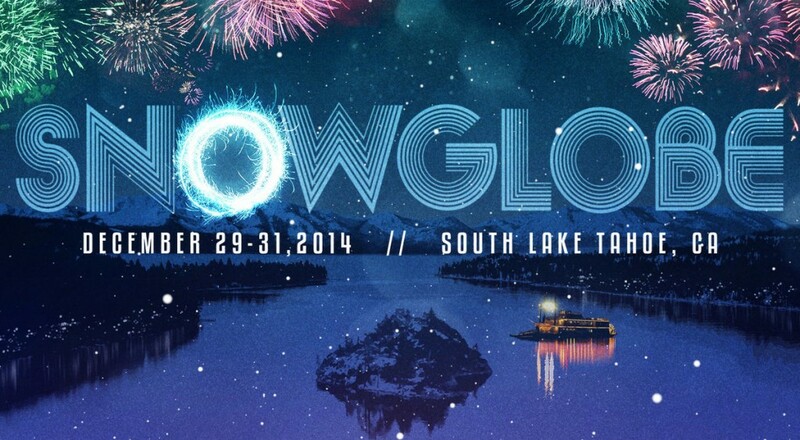 Snowglobe is one of those festivals that are extremely unique. While it has some of the same things as other festivals – lasers, fireworks, lights, music – it has something very unique. It is during the winter when snow covers the ground and caps the trees. It is freezing while the end of 2014 ticks by and enters into 2015. There were many amazing artists that performed at the festival. Check out this recap video that teases what those of us who weren’t able to attend missed out upon and for those who have, relive the amazing time.